A single, bullion grade Victoria young head shield gold Sovereign, selected by us from available stock. 2% discount on quoted price if payment is made via BACS. 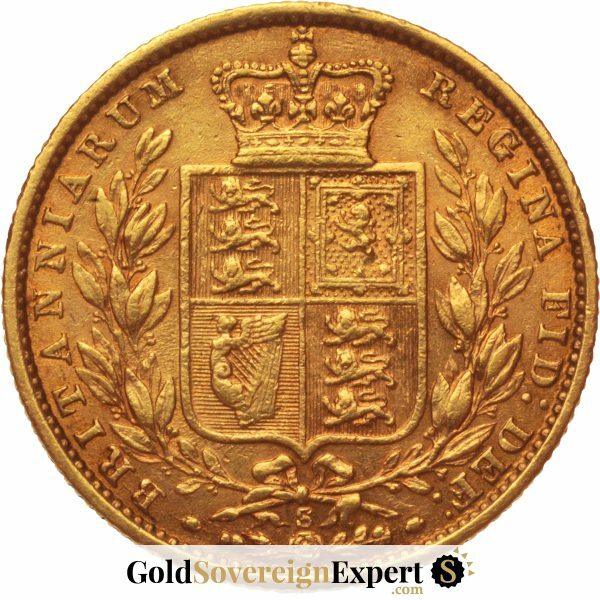 Minted between 1838 and 1887, the Victoria ‘young head’ shield Sovereign is always popular with investors and collectors alike. 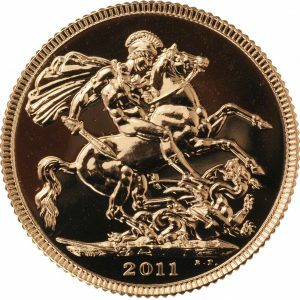 Our bullion grade shield Sovereigns are graded ‘VF’ (very fine) or better and are selected by us from available stock. Unfortunately, we cannot guarantee mint marks or die numbers. 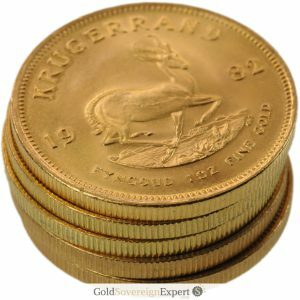 Quantity discounts are available when purchasing 5 or more coins at a time. A 2% discount will be applied to this item if it’s paid for via bank transfer. The price you see includes insured and tracked shipping. 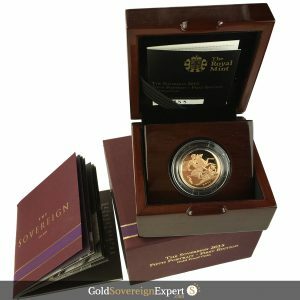 Please note: The cost of this item is subject to change, inline with the current gold bullion market price. You may therefore see a fluctuation in price until you have checked-out and paid for your order.